The Orma Conservancy is in the early stages of development which will result in increased security, better economic prospects and improved access to water, healthcare and education, while working to conserve elephants and other wildlife. Through proactive anti-poaching operations, this Conservancy will increase and enlarge the safe dispersal range for Tsavo’s elephant population, securing important seasonal feeding grounds and re-open historical migration routes. 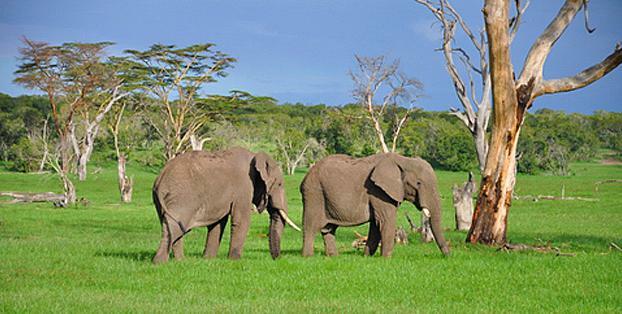 In addition to deterring poachers from Somalia, the Conservancy will deter poachers from within the resident community by ensuring that people benefit meaningfully from conservation enterprises, creating an incentive to protect elephants. This project will fund a communications system, as without communications, the entire Conservancy project cannot progress.